Ryan 'Fitzy' Fitzgerald has made an emotional plea to Bunnings to reverse it's recent change to their iconic sausage sizzles. The Nova star penned an open letter to the hardware chain urging it to abolish it's policy to serve onions below the snag rather than on top of it. Fitzy is not happy with Bunnings. Bunnings chief operating officer Debbie Poole explained the policy change to news.com.au yesterday. 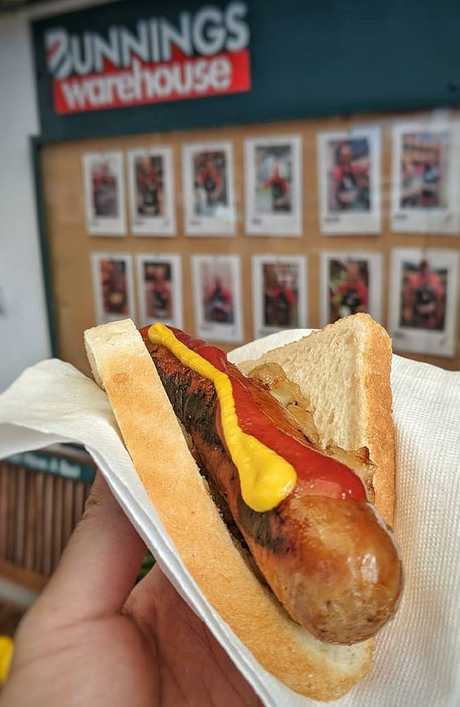 Australians have been horrified to discover that Bunnings is committing the ultimate act of cultural heresy by placing the onions underneath the sausage due to health and safety concerns. 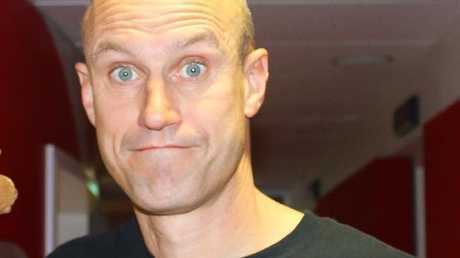 But Fitzy made it clear on air this morning that he "doesn't care if people slip on an onion," and demanded the store go back to serving the onions on top of snags, like the good old days. 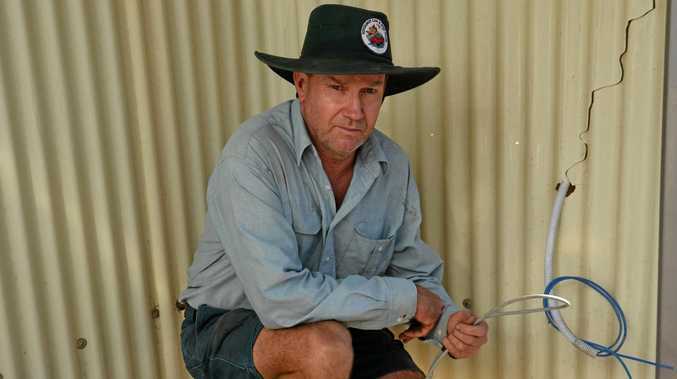 "I'm writing on the behalf of the concerned, the millions of Aussies who flood through your door every day to pick up some extra wire for the whipper snipper and mysteriously leave with a hedger, a blower, and a ride-on mower that we don't even need. "We trust in you every day to drain our credit balance; now it's your turn to trust in us. "A vital staple in the Australian diet is a snag on some fresh white bread, with a sprinkling of burnt, caramelised onion on top with a dollop of sauce. For some reason that basic, yet effective, recipe tastes better at your stores. "You are known for it. It defines you and it sets you apart from stores like Mitre 10 and Masters (RIP, still waiting for a sale). "So why, why would you entertain the idea of bowing down to bureaucrats and safety officers to change the order of a recipe that doesn't need to be fixed? "I don't care if people slip on an onion; I'd love to slip on an onion. If our former Prime Minister Tony Abbott can chomp down on a raw onion, why can't I tear a hamstring on some succulent, caramelised onion that has fallen off some hardworking Aussie's sanga? "This is your turn to fight, Bunnings, to say no the naysayers and represent this great nation that represents your share prices. This is your turn to look them in the eye and say, 'Onion bike!'" Fitzy's co-host, Michael 'Wippa' Wipfli, seemingly supported his mate's rant right up until the final pun. "You were doing so well," Wippa said disappointingly. 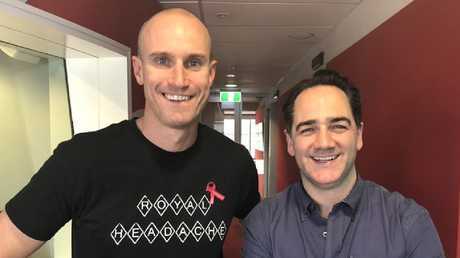 Fitzy and Wippa host the Nova breakfast show in Sydney. Fitzy isn't the only high-profile Aussie who has called on Bunnings to reverse its decision, with Today show co-host Karl Stefanovic claiming the snag policy will "ruin Australia". "Bunnings, you've done a lot of things right. But, I'm sorry, you've got this one wrong. You don't mess with perfection," the Channel 9 presenter said.